1998 – ‘Sick on You’ and ‘Night Sounds’ published in Sesame by the Creative Writing Society, The University of East Anglia. 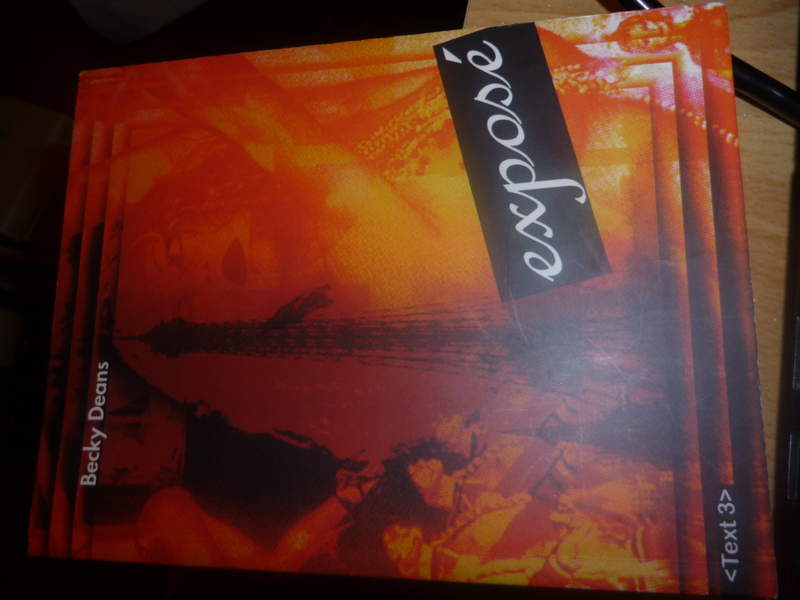 1998 – Exposé, novella published by UEA through the texts project. 2000, ‘The World of Insurance is Looking up’, a short story, in Magpie, published by CCPA (UEA). 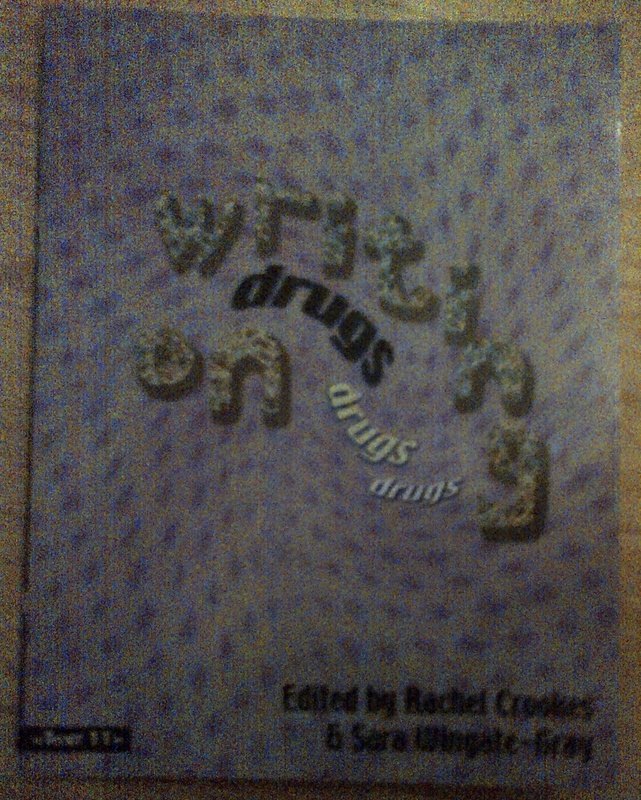 2000, The short story ‘Looking for Billy’ published in ‘Writing on Drugs’, part of the Text series published by UEA. 2017, ‘This is my Refuge’, a poem, published in the Derby International Women’s Day magazine. My blog about my adaptation of the DH Lawrence short story ‘Tickets, Please’ published http://www.thedigitalpilgrimage.wordpress.com by James Walker.